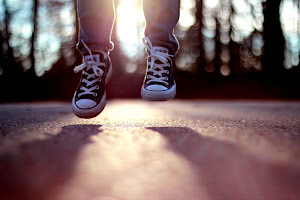 We first profiled Grant’s project last June. 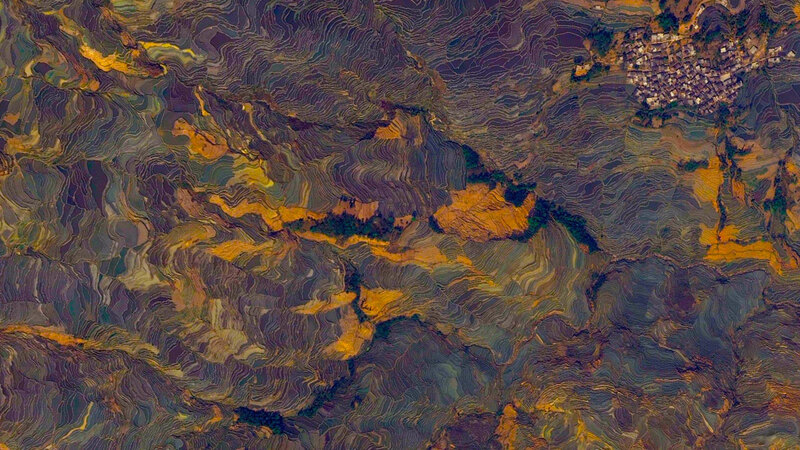 Since then, Daily Overview continues to provide a fascinating view of our beautiful planet from high above. We caught up with Grant to shed some light onto the project (see below) and he was kind enough to share a new gallery of incredible images with us. 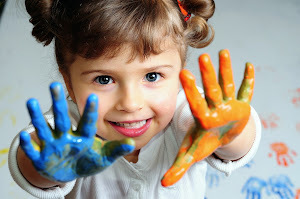 For more, be sure to check out the Daily Overview at the links below. The Arc de Triomphe is located at the center of twelve radiating avenues in Paris, France. Because of numerous delays, including the abdication of Napoleon, construction of the monument took nearly 30 years to complete. 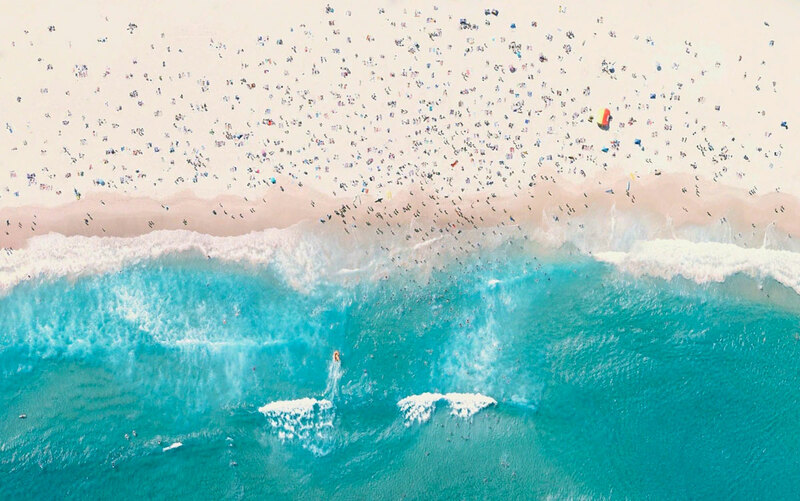 Overview of Bondi Beach in Sydney. One of the city’s most popular destinations, the beach gets its name from the Aboriginal word “Bondi” that means waves breaking over rocks. 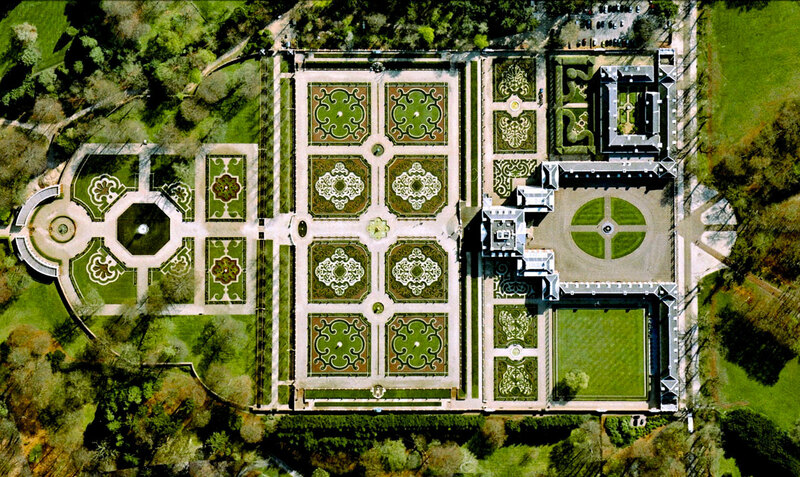 Het Loo Palace is located in Apeldoorn, Netherlands. “The Great Garden,” situated behind the residence, follows the general Baroque landscape design formula: perfect symmetry, axial layout with radiating gravel walks, parterres with fountains, basins, and statues. 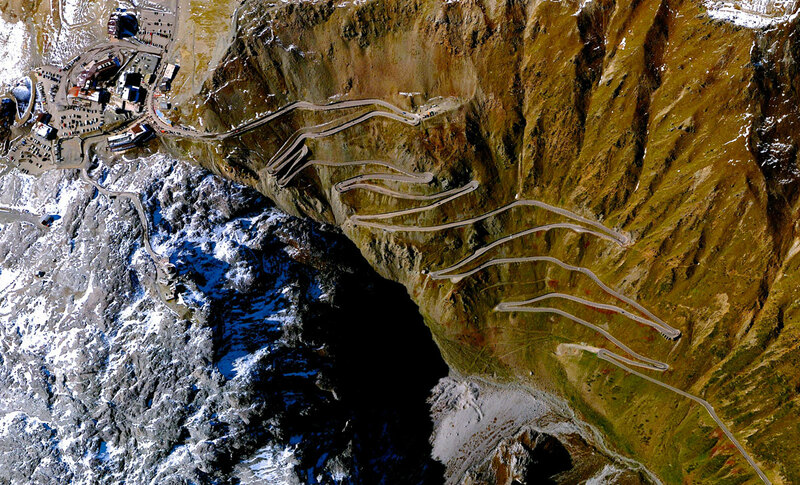 The Stelvio Pass is a road in northern Italy that is the highest paved roadway in the Eastern Alps with an elevation of 2,757 m (9,045 ft) above sea level. Only accessible in the summer months (June-September), the road and its 75 hairpin turns are sometimes scaled during the famous Giro d’Italia cycling race. For the past 1300 years, the Hani people of Yuanyang County, China have cultivated spectacular, terraced rice paddies on mountainsides. A whirlpool interchange connects three major roads by the Miracle Garden in Dubai, United Arab Emirates. When construction of this junction began in 2006, Dubai contained 30,000 industrial cranes – 25% of all cranes on the planet. 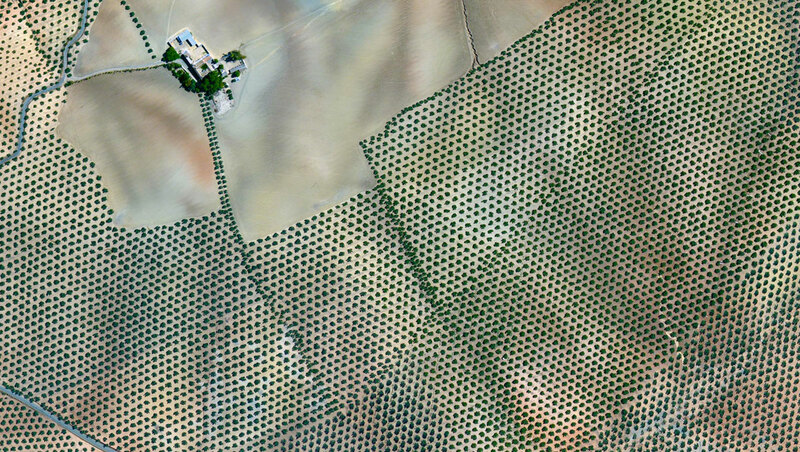 Do you start with a location then wonder what it looks like from above? 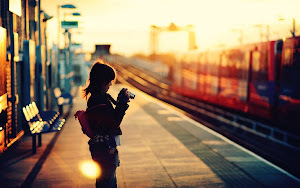 Or do you casually select a location in Google Earth and explore from there? 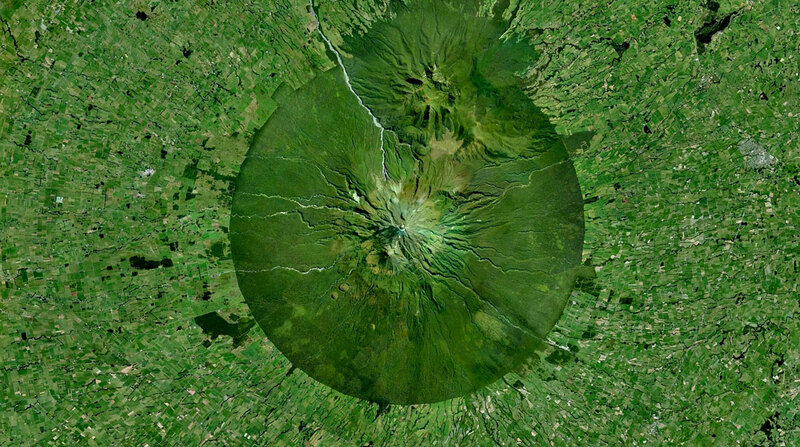 Mount Taranaki, also known as Mount Egmont, is an active stratovolcano on the west coast of New Zealand’s North Island. A change in vegetation is sharply delineated between the national forest that encircles the volcano and the surrounding land comprised of intensively-farmed dairy pastures. The Golden Gate Bridge is a 1.7 mile (2.7 km) long suspension bridge in San Francisco, California that spans the Golden Gate strait, the mile-wide channel between San Francisco Bay and the Pacific Ocean. The bridge’s signature color, known as “international orange”, was selected to complement its natural surroundings and enhance its visibility in fog. 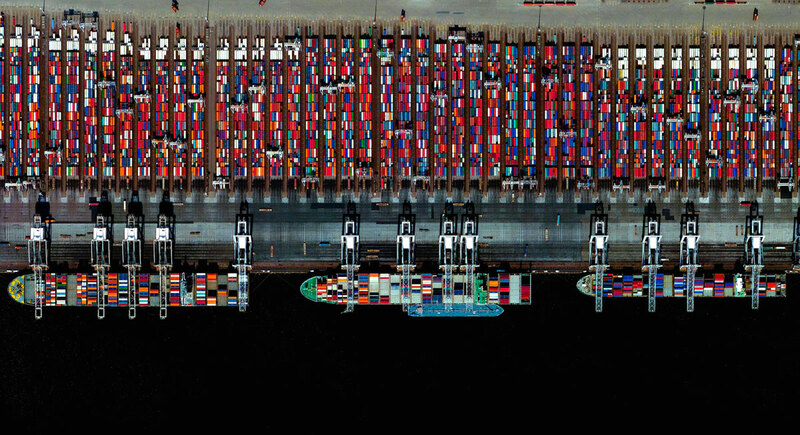 The Port of Rotterdam is the largest port in Europe covering 105 square kilometers. 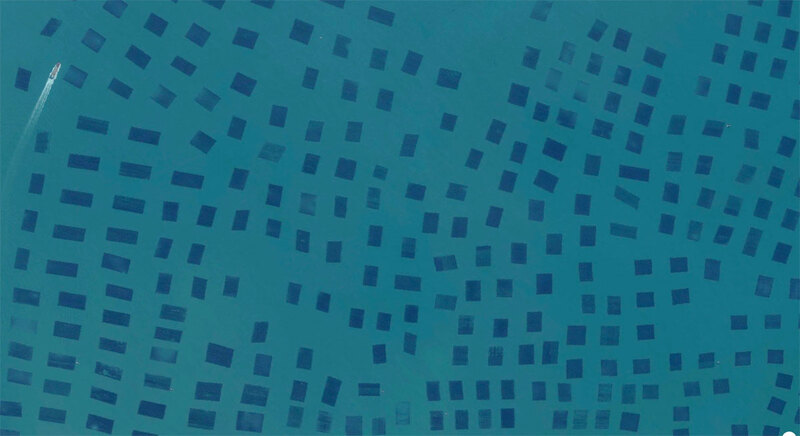 Floating fishing nets are visible in the waters of Quanzhou, China. 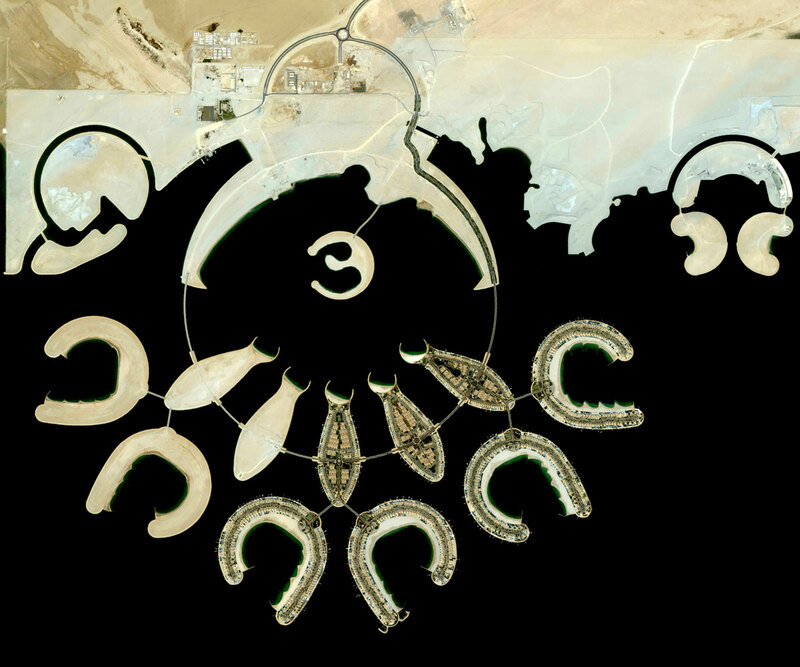 Durrat Al Bahrain will consist of 15 connected, artificial islands (including six atolls, five fish-shaped, and two crescent-shaped). Construction costs are estimated at $6 billion and the project is slated for completion in mid-2015. 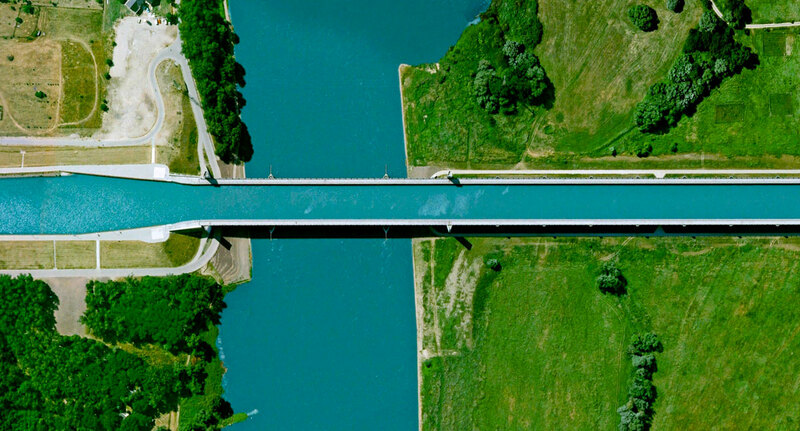 What is it about aerial photography/imagery that is so striking to you? Brasília was founded as the new capital of Brazil on April 21, 1960. 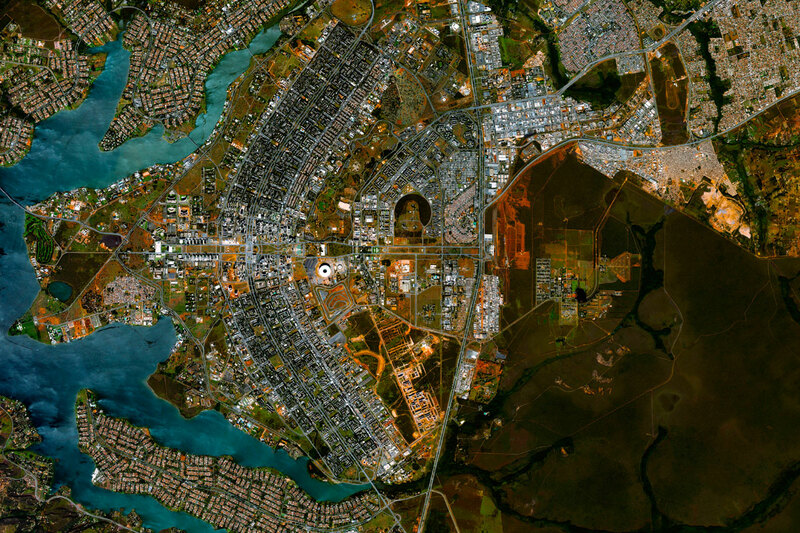 Brasília’s urban plan – resembling an airplane from above – was developed by Lúcio Costa and Oscar Niemeyer in 1956 in order to move the capital from Rio de Janeiro to a more central location. 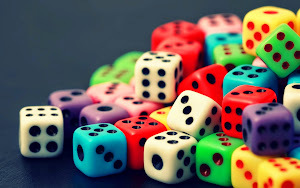 Burning Man is a week-long, annual event held in the Black Rock Desert of Nevada, USA. Drawing more than 65,000 participants in 2014, the event is described as an experiment in community, art, radical self-expression, and radical self-reliance. The developed part of Black Rock City, the temporary residence of the campers, is arranged as a series of concentric streets with the “Man Sculpture” and his supporting complex at the center. 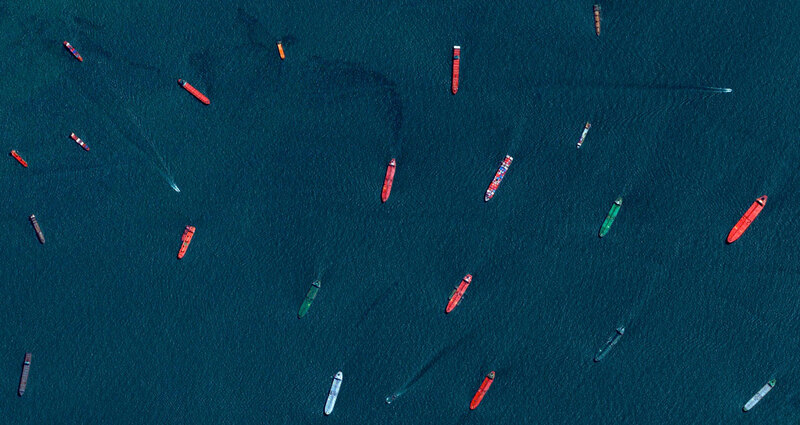 Cargo ships and tankers – some weighing up to 300,000 tons – wait outside the entry to the Port of Singapore. The facility is the world’s second-busiest port in terms of total tonnage, shipping a fifth of the world’s cargo containers and half of the world’s annual supply of crude oil. 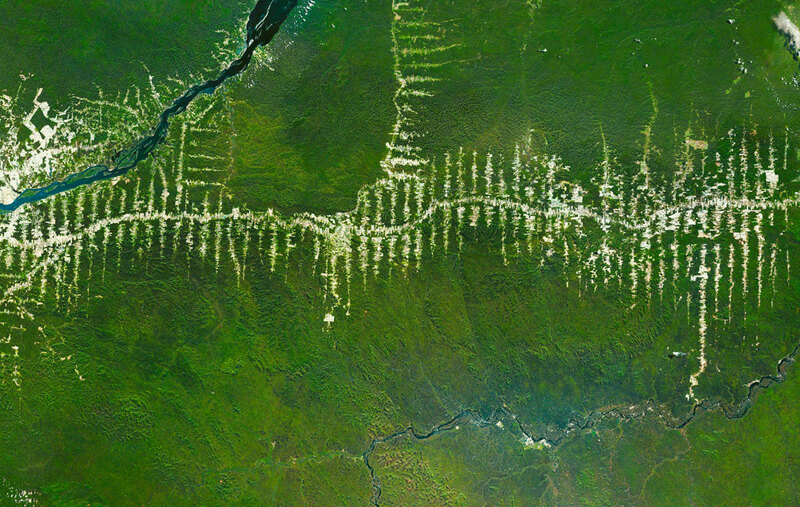 Clearcutting operations in the Amazon Rainforest of Para, Brazil branch out from one of the state’s central roads. 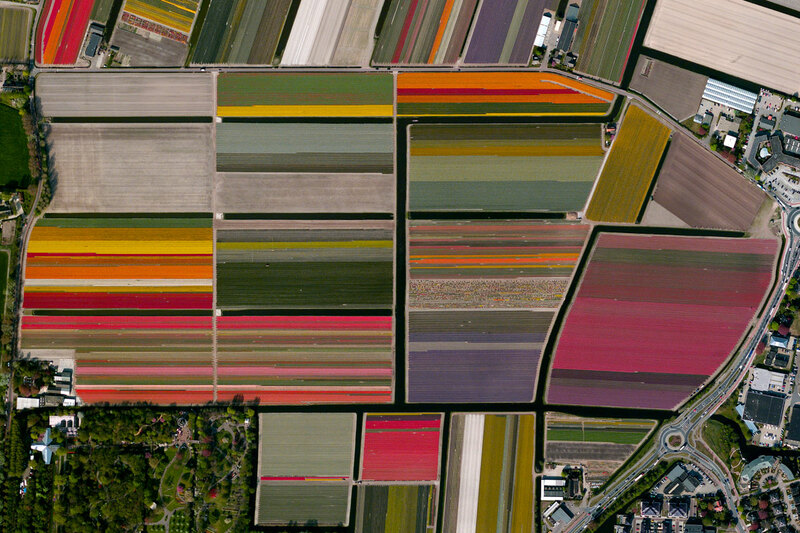 Vibrant tulip fields sprawl across the landscape in Lisse, Netherlands. 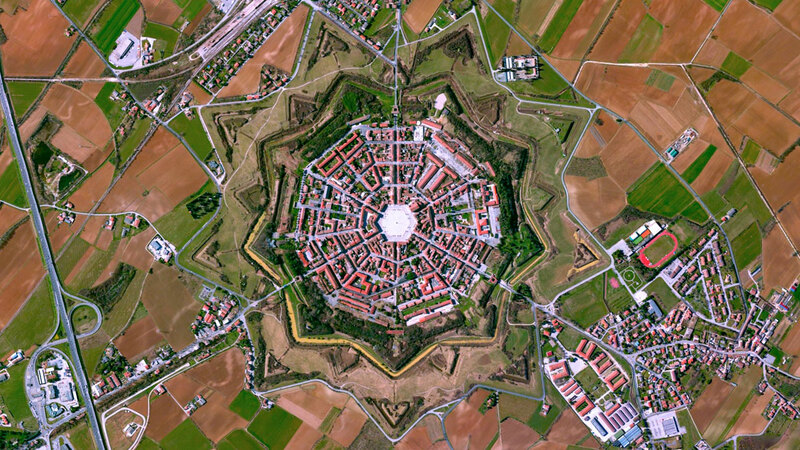 Palmanova, located in northeastern Italy, is famous for its concentric fortress plan known as a star fort. The rings that surround the town were completed in 1593, 1690, and 1813. A turbine interchange connects the SR 9A and SR 202 in Jacksonville, Florida, USA. 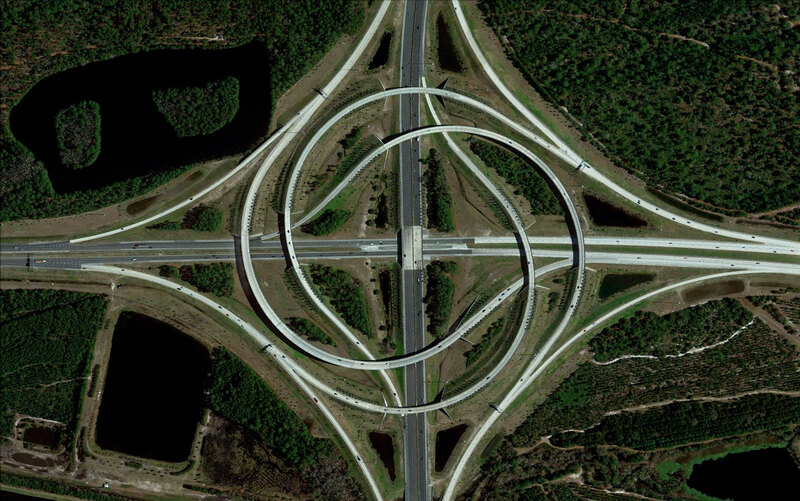 Also known as a whirlpool interchange, this structure consists of left-turning ramps sweeping around a center interchange, thereby creating a spiral pattern of right-hand traffic. This type of junction is rarely built, due to the vast amount land that is required to construct the sweeping roads.